Here at Inta Audio we love the newly updated version of the MPK mini. 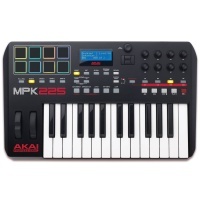 The MPK Mini MK2 from Akai allows you to go mobile without losing control. 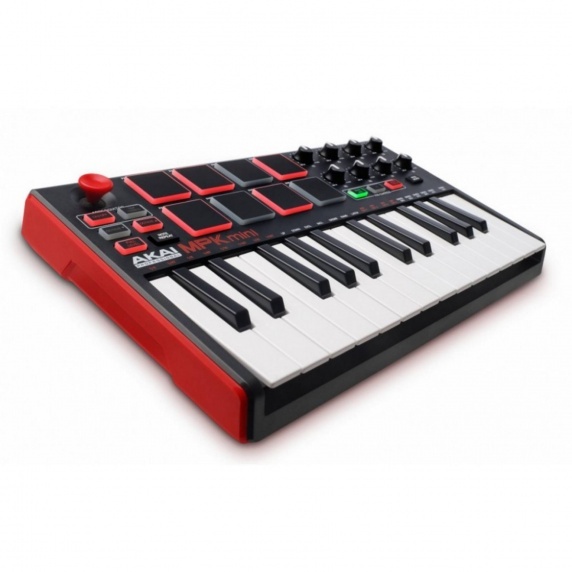 With its ultra compact design the new MPK mini is the ideal keyboard controller for the travelling musician and the desktop producer. 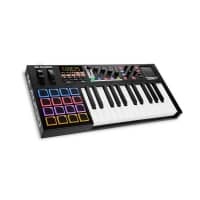 With an array of hardware controls, MPK mini lets you record, compose, and perform with virtual instruments, effect plugins, and DAWs whenever inspiration strikes. MPK mini includes all the essentials for quickly laying down and expanding upon your musical ideas. 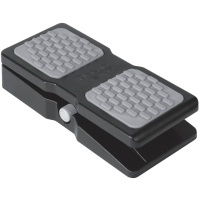 Dedicated Octave Up and Down buttons increase the keyboard to the full melodic range, and a sustain pedal input is built in for expressive playing and recording. An onboard arpeggiator with adjustable resolution, range, and modes makes it easy to create intricate melodic lines with little effort. 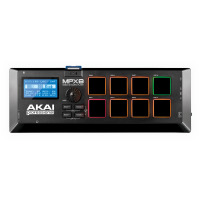 Plus, MPC Note Repeat and Full Level allow users to access genuine technologies from Akai Professional’s line of MPC workstations. 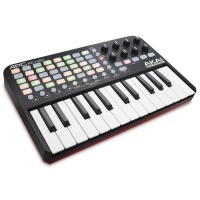 Unlock the true potential of your MPK mini with the MPK mini MIDI Editor software. This MIDI editor is a powerful preset management software that lets MPK Mini users customize their hardware and software setup on their Mac or PC. 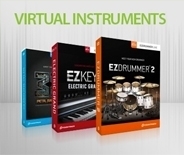 Create and tweak presets for your favorite virtual instruments, plugins, and DAWs, then store them on your MPK mini. You’ll spend less time setting up your gear and more time doing what you love—making great music. 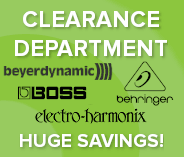 Perfect for Ableton for the fraction of the price! 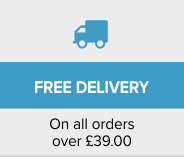 A perfect alternative for a launchkey mini!